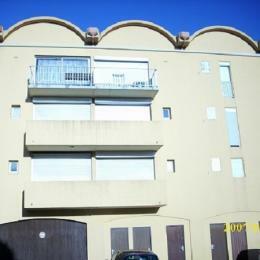 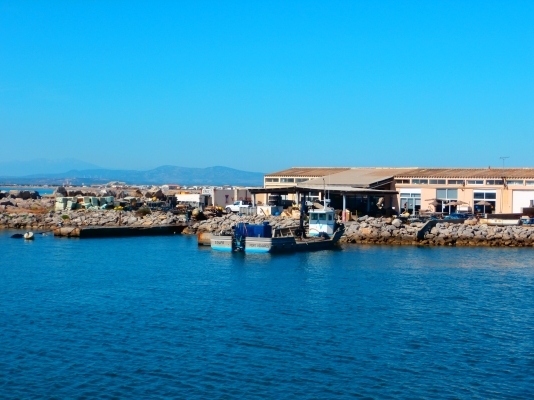 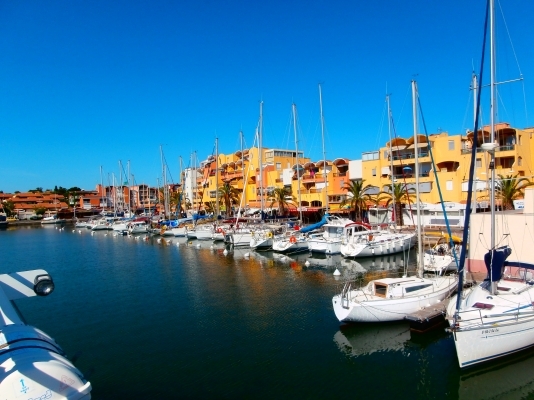 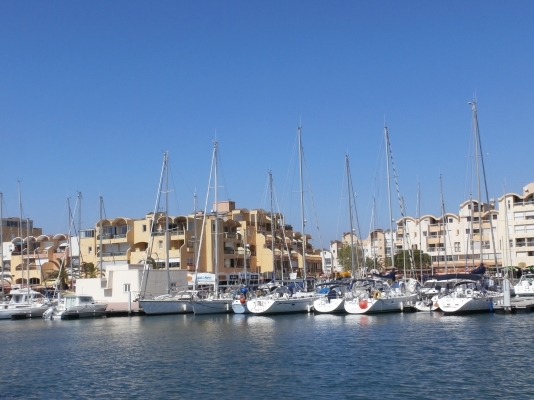 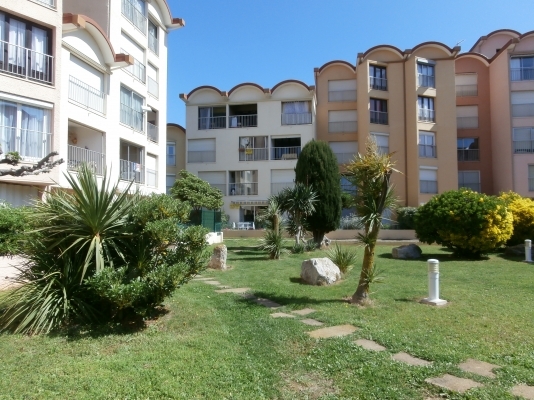 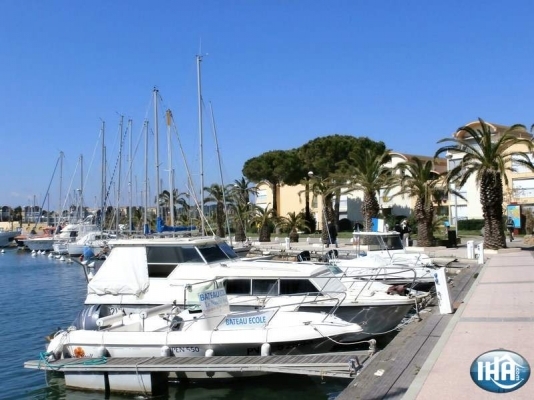 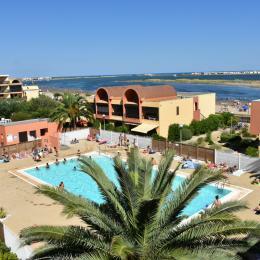 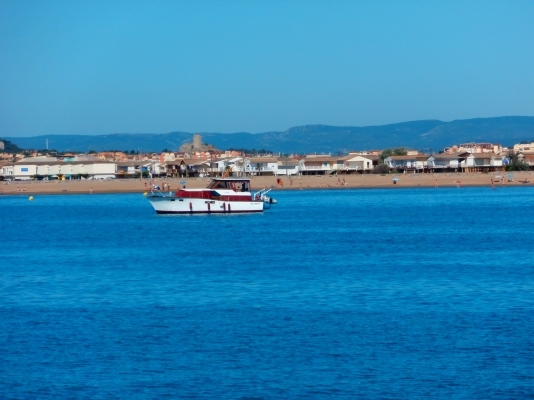 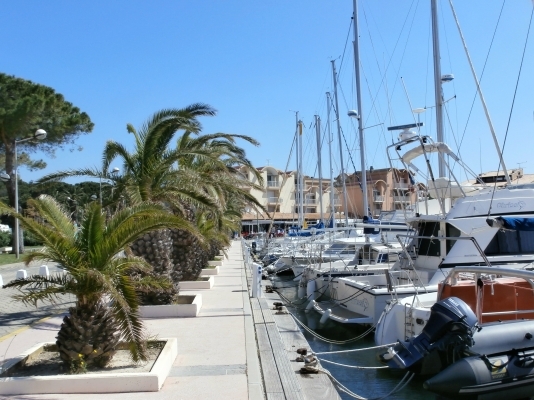 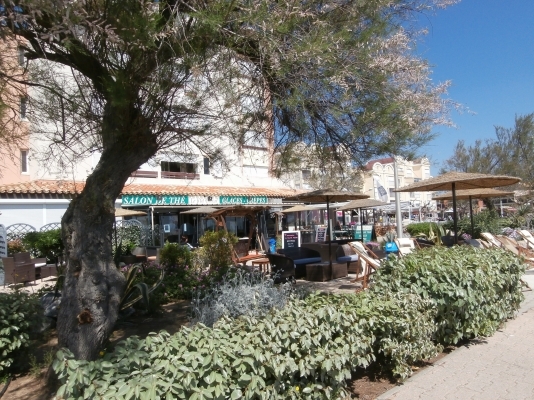 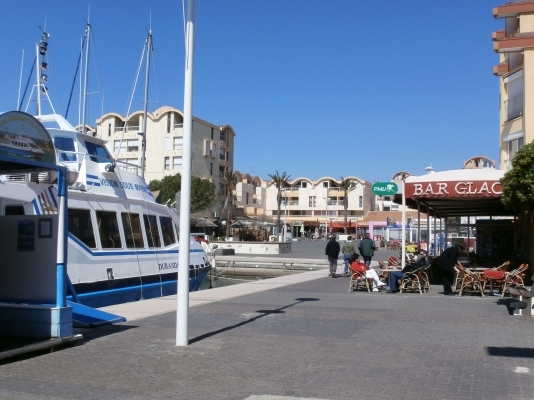 A well-equipped cabin-style studio apartment in a residence overlooking the marina with direct access to it. 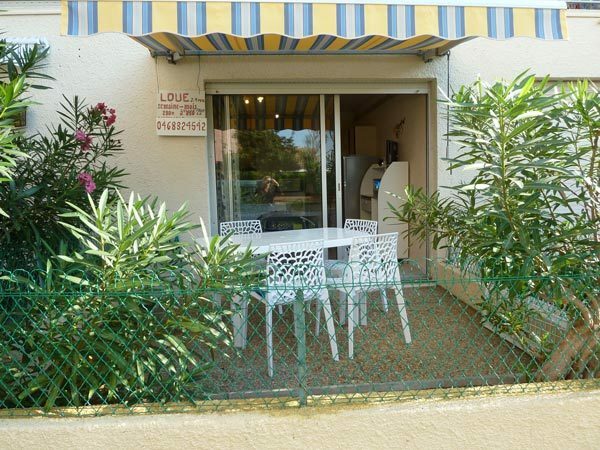 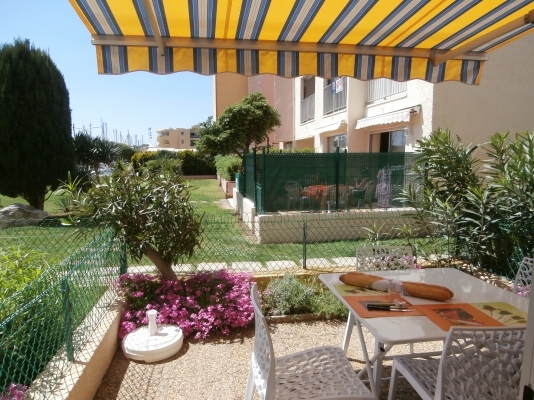 Terrace, garden furniture, multi-function microwave, and views of the residence’s garden. 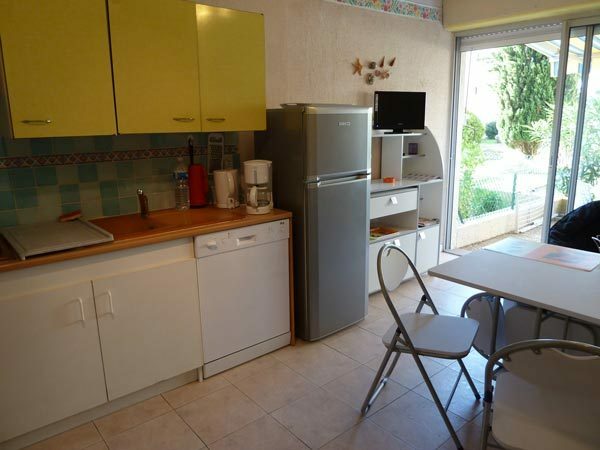 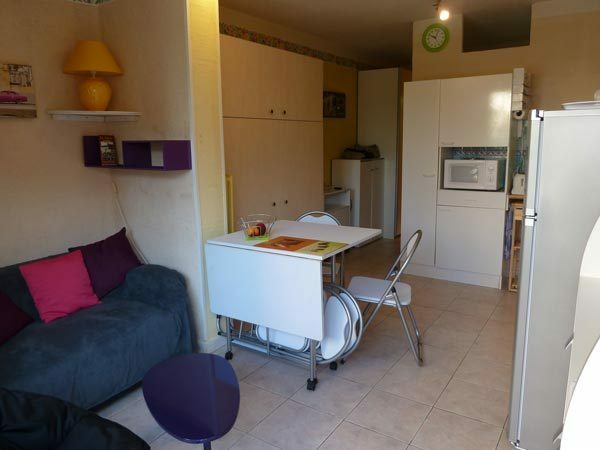 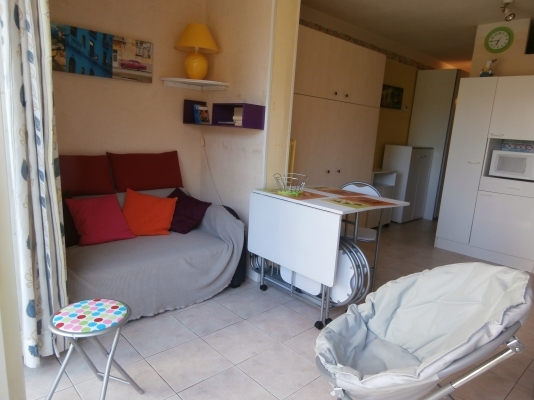 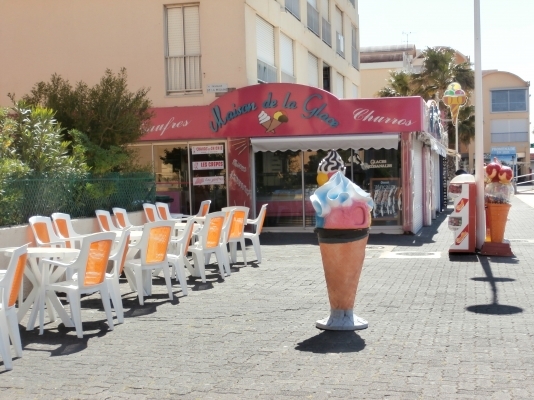 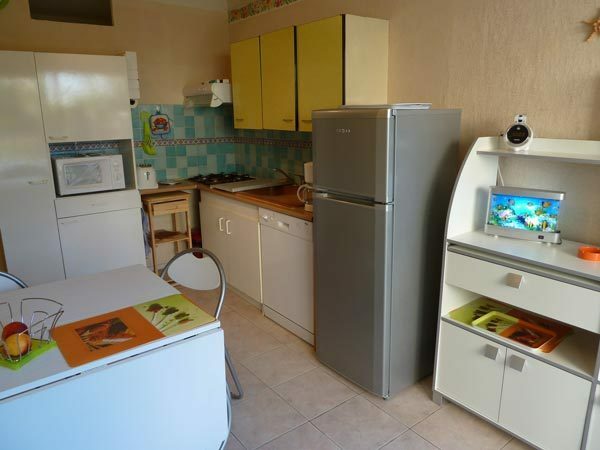 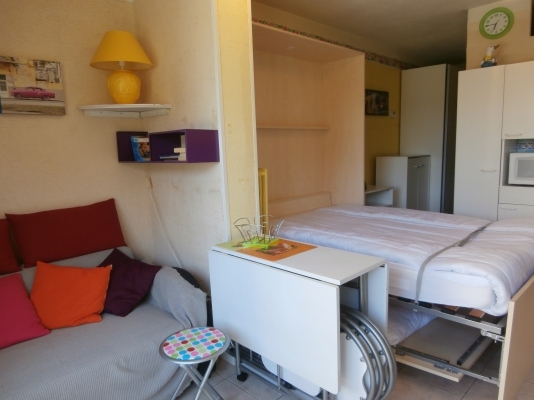 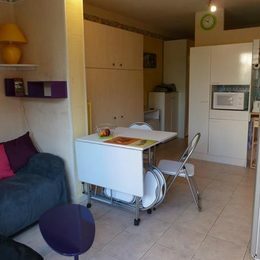 Fully equipped kitchen area, fridge-freezer, living room/lounge with a colour TV, DVD player, (1 fold-down double bed). 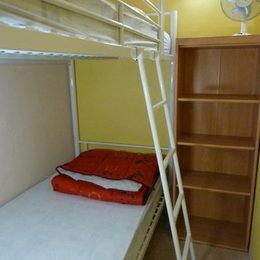 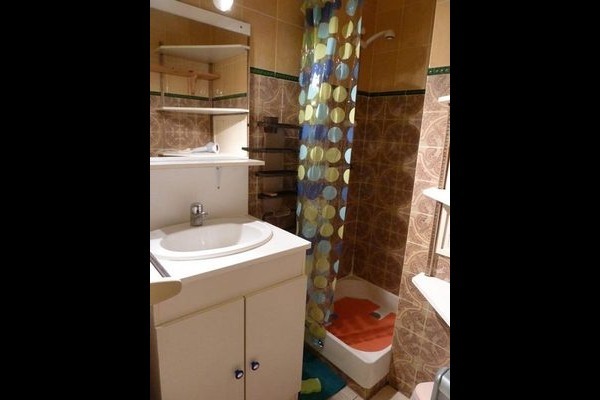 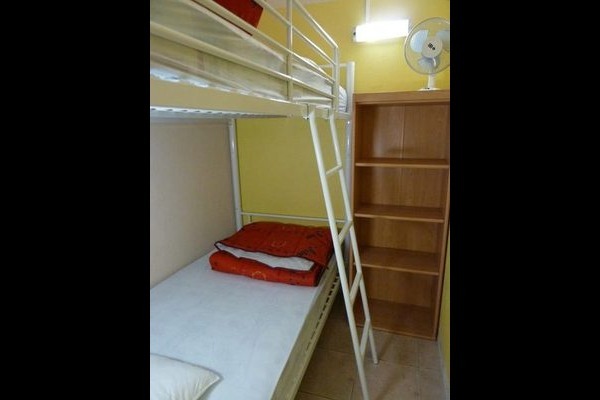 Small sleeping area (2 bunk beds), shower room, separate WC. 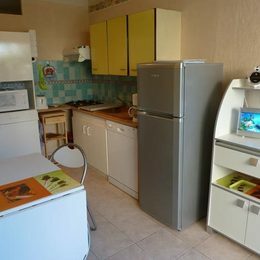 Washing machine and tumble dryer. 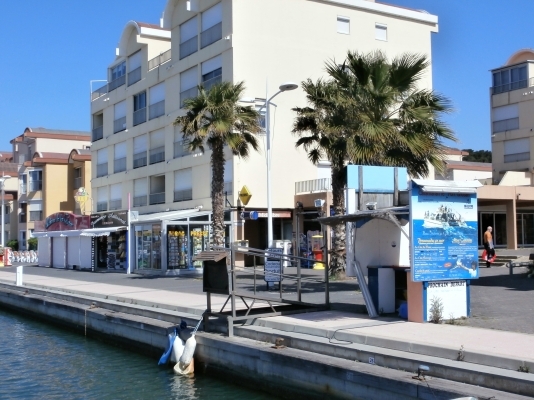 Reserved parking.